Sell Oil - Phoenix Oil Inc.
Phoenix Oil, Inc. can provide you with quality recycled oil and petroleum products. Our company recycles, processes, blends, and produces hydrocarbon products for various markets including Refinery feed stocks, Gasoline blend stocks, Fuel Oil cutter stocks, Marine fuels, and Base lube stocks. 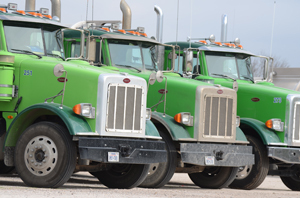 With over 32 years of servicing the US Gulf Coast marketplace we find ourselves uniquely positioned to handle your needs from our terminal facilities in Humble, Brownsville, and Point Comfort, Texas as well as waterborne shipments originating from our partnering companies facilities strategically located on the Texas and Louisiana Gulf Coast. Please feel free to contact us for any specific needs you may have.